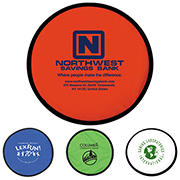 When advertising to a youthful and active market, brandable fun stuff and toys are always a hit. 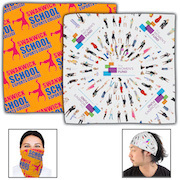 Fun stuffs are very effective in conveying a brand message plus they’re quite popular with the younger set. 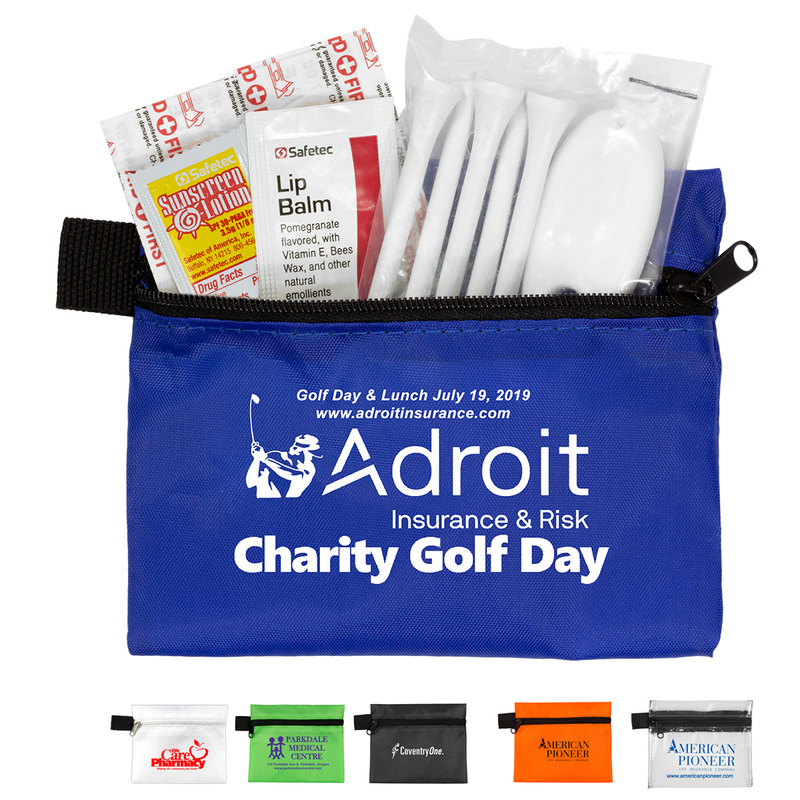 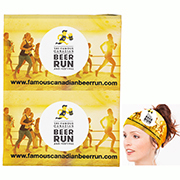 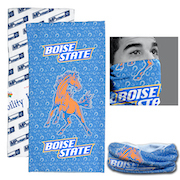 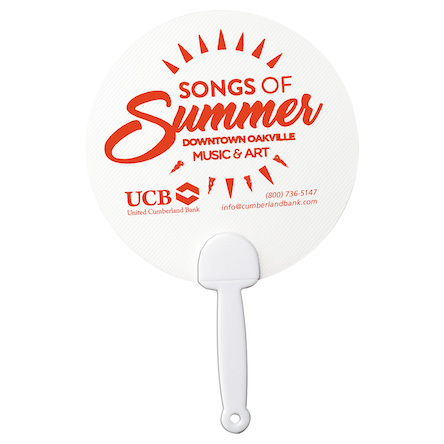 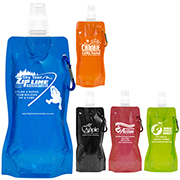 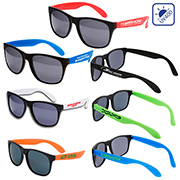 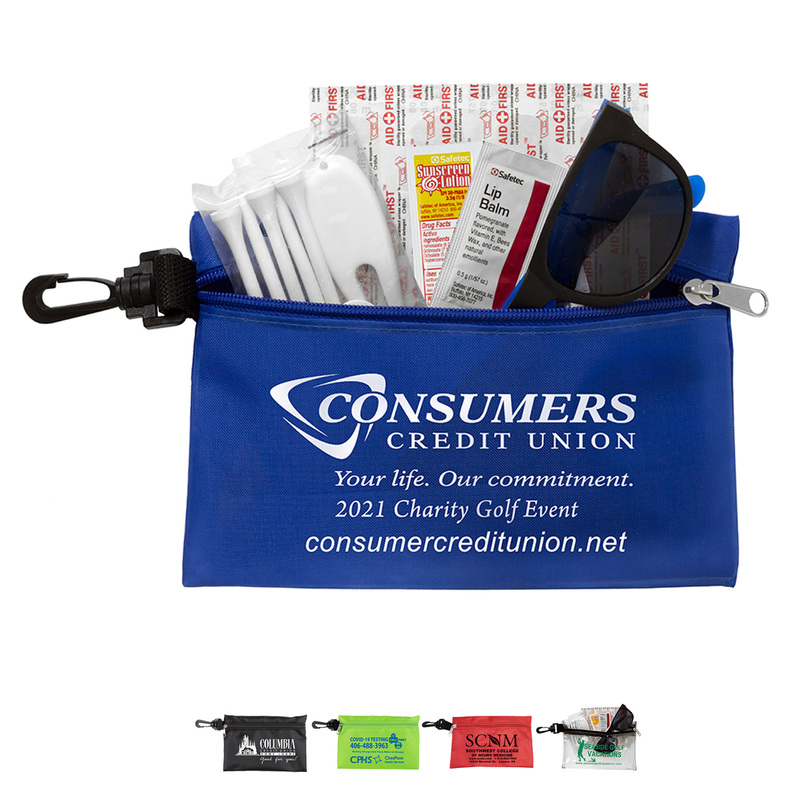 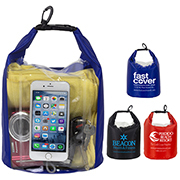 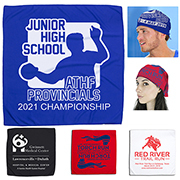 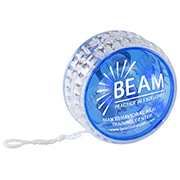 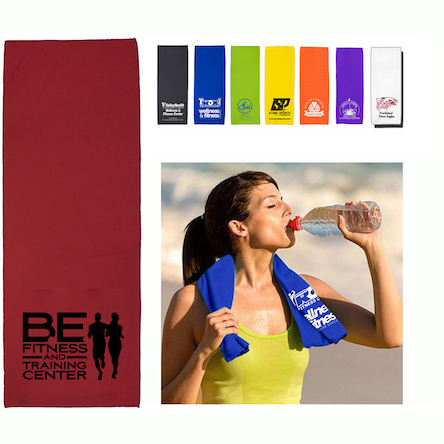 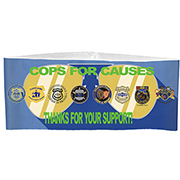 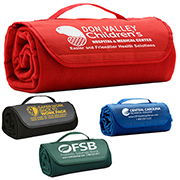 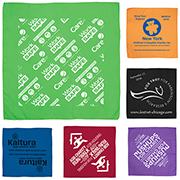 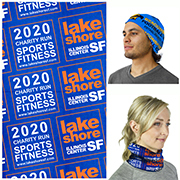 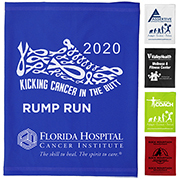 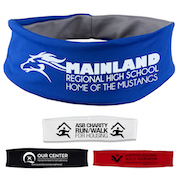 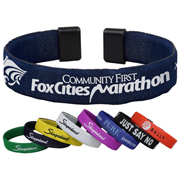 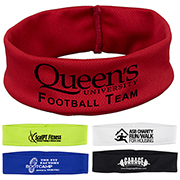 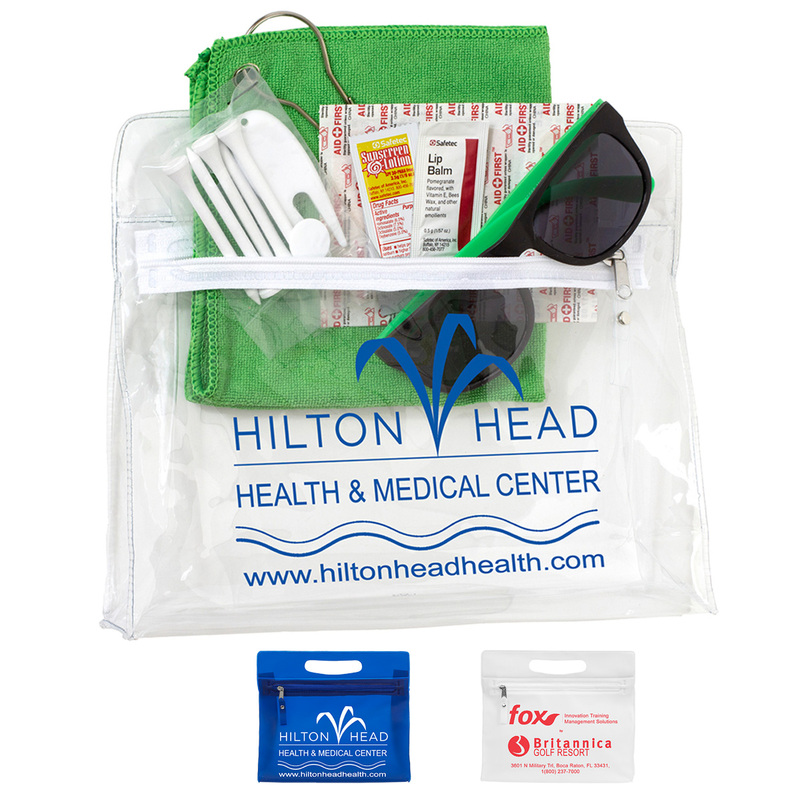 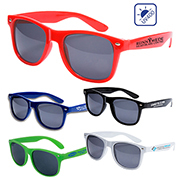 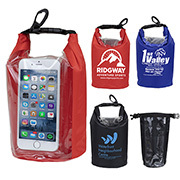 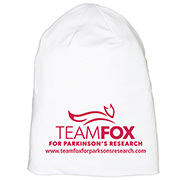 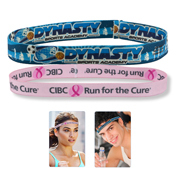 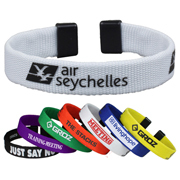 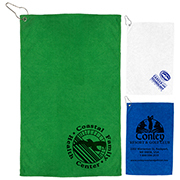 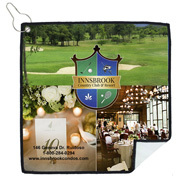 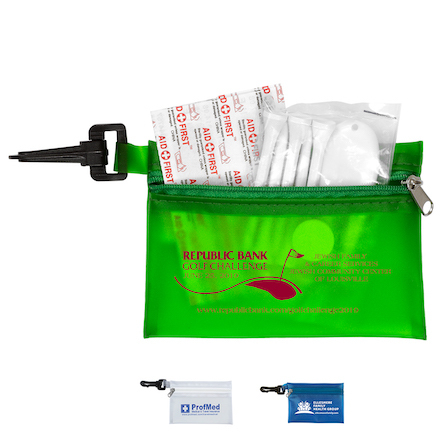 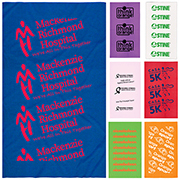 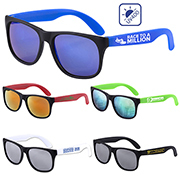 These promo items are great for sporting events and other active outdoor gatherings. 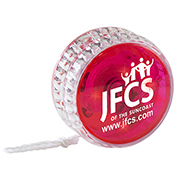 Take your pick from our wide range of cool items including printed fandanas, baller bracelets, yo-yos, Frisbees, beach balls, squeeze balls, and more. 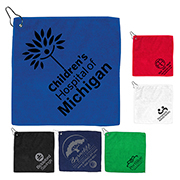 All our merchandising items are durable and made from high quality materials. 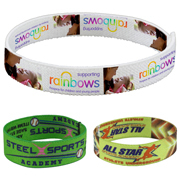 They are also very economical and ideal for that really big brand push. 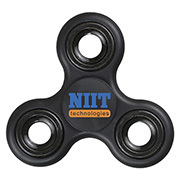 Innovation Line knows how to best promote a brand or a logo. 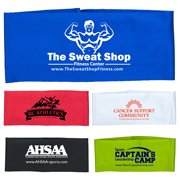 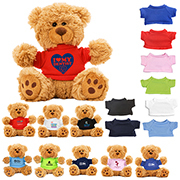 We have been in business for over 30 years offering popular promotional products at competitive prices. 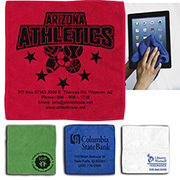 Our website is your virtual one-stop-shop where you can take your pick and complete your entire transaction.